SUV is an acronym for Sports Utility Vehicle. It is also known as 'Suburban Utility Vehicle'. There was an idea behind the invention of this vehicle type. That was to combine the towing capacity of a pickup truck, the comfort of the passenger car and space of a minivan. In other words, the SUV offers the best of these segments. 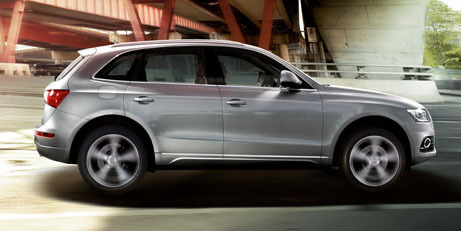 Technically speaking, Sports Utility Vehicle is always an all-wheel-drive i.e. 4X4 vehicle. 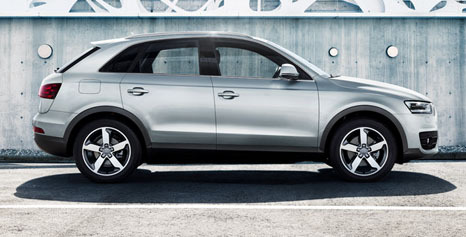 It is a common misconception to call 4X2 vehicles as Sports Utility Vehicle considering only the styling part. The Sports Utility Vehicles are classified based on the overall dimensions. They are the Compact Sports Utility Vehicle, Mid-sized Sports Utility Vehicle, and Full sized Sports Utility Vehicle respectively. Those participating in sports like off-roading prefer these vehicles. However, due to the heightened structure, they are more prone to body roll than other car types such as the sedans and hatchbacks. Jeep is one of the oldest brand in the world that manufacturers the Sports Utility Vehicles. A version of the Jeep, Willys-Overland was very popular around the time of World War II. the Jeep became so popular that most people refer to any SUV as Jeep. Thus, Jeep became a synonym for Sports Utility Vehicles around the world. Similarly, the American SUV brand 'Hummer' also became very popular after the US Army ordered the vehicle. The Sports Utility Vehicles are getting popular among the customers because they offer offroading capabilities and car-like features. Mercedes-Benz, BMW, Audi, Land-Rover, and Volvo are some of the top luxury car-makers that offer premium SUVs. Maruti Suzuki Gypsy, Tata Safari Storme 4X4, Ford Endeavour 4X4, Mahindra Thar etc. are some of the Sports Utility Vehicles that are available in the Indian market. Home » Technical Anatomy » What is a Sports Utility Vehicle or SUV? How Hill Descent Control system works in a car?